“An army of angels walk among us. They have kept us safe and ignorant, so far. 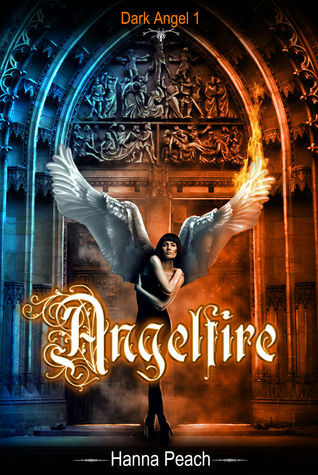 For more about Angelfire check out these sites! This cover is so cool! I really like it! I hadn't heard about this book before but it sounds like it could be god! Whoa! I really love the idea of this book. Angel books are either the best or worst of paranormals! I hope it's the former. Oh love the cover, so pretty and unusual. Haven't heard of this one before, it sounds interesting.